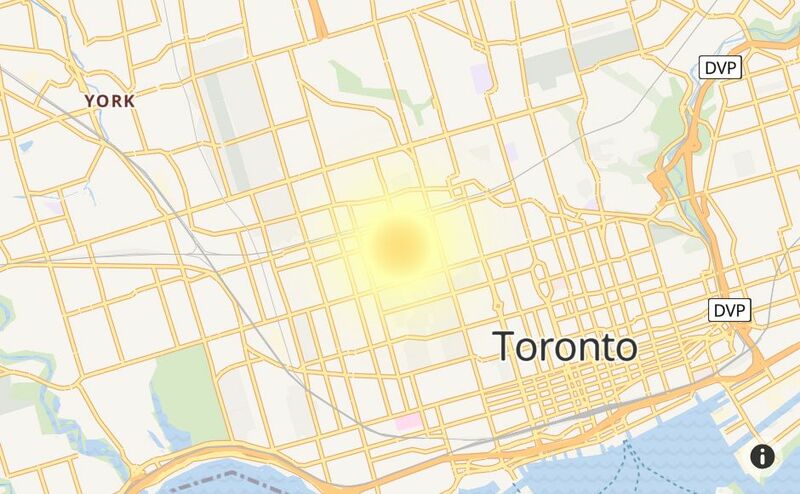 Is Virgin Mobile Having an Outage Right Now? 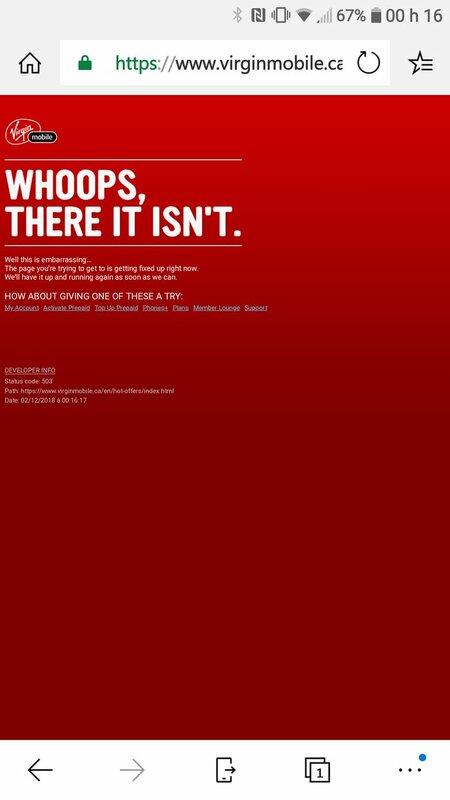 @virginmobilecan Every time I try to see my bill, your website switches to a Dumbo ad. Please fix. @virginmobilecan am I the only one in Montreal not having home internet right now ?? or is it a general outage ? @virginmobilecan I have had no cell service on my iPhone since yesterday. In Victoria. What's the problem? @virginmobilecan can you please stop shutting down my internet service even though I pay for it monthly?!?!? Hey @virginmobilecan your service is DOWN. AGAIN. 4th time in 12 months. 4th. Guess how fast I'm going to cancel my service? @virginmobilecan How many more days is your APP going to be down for? @virginmobilecan hey, I’m getting no service. What’s up? Does @virginmobilecan count? Having same problem. @virginmobilecan my mobile data is not working, is there a connectivity problem happening? @virginmobilecan why can’t I sign into my account? The past 2 days it keeps saying the server is down. I need to get into my account!! @virginmobilecan Your website is down? @virginmobilecan help - I’ve switched roaming off but got notified I’m incurring charges. Why? How to fix! ?